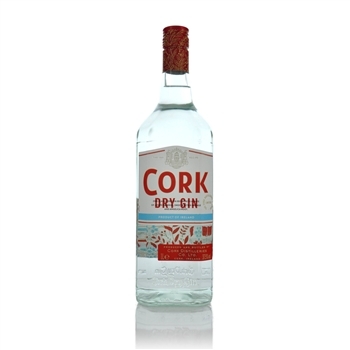 Cork Dry Gin is the number one selling gin in Ireland. 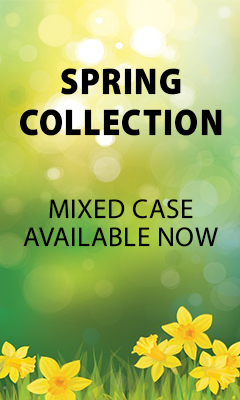 Its combination of juniper berry, lemon, lime, coriander and Cork Dry Gins mystery ingredient give it its uniquely refreshing flavour profile. Create the perfect aperitif by mixing with tonic and a slice of lemon or try with bitter lemon for a refreshing alternative. Every Christmas and birthday, my husband asks for a bottle (or in this case a litre!) of Cork Gin, and I always know where I can find one! Thanks KWM! The label on this product seems to have changed since I last bought it from you. Is it otherwise unchanged - i.e. still the same gin inside the bottle? KWM Wine Replies: Yes, this is the same product in the bottle OK. Its just the labelling has been refreshed.